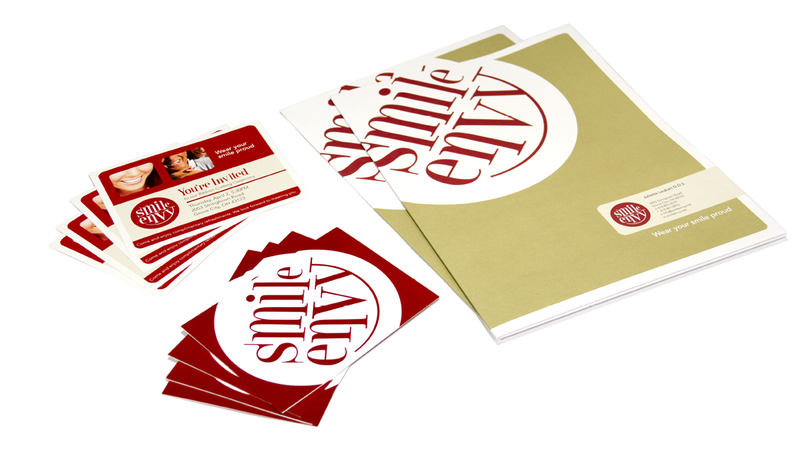 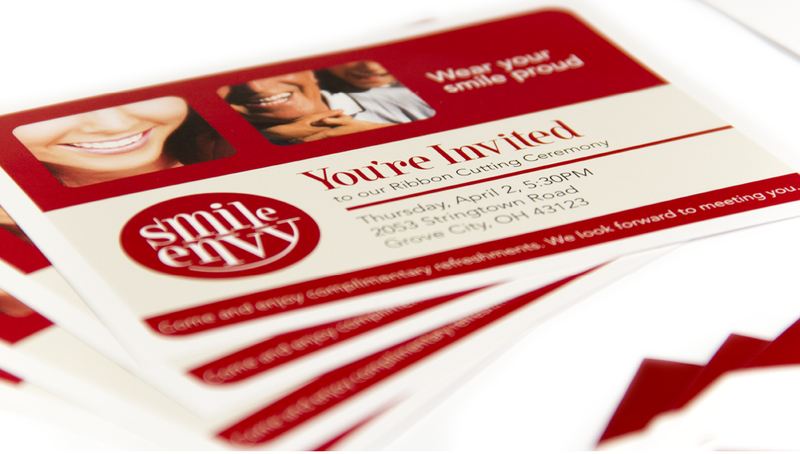 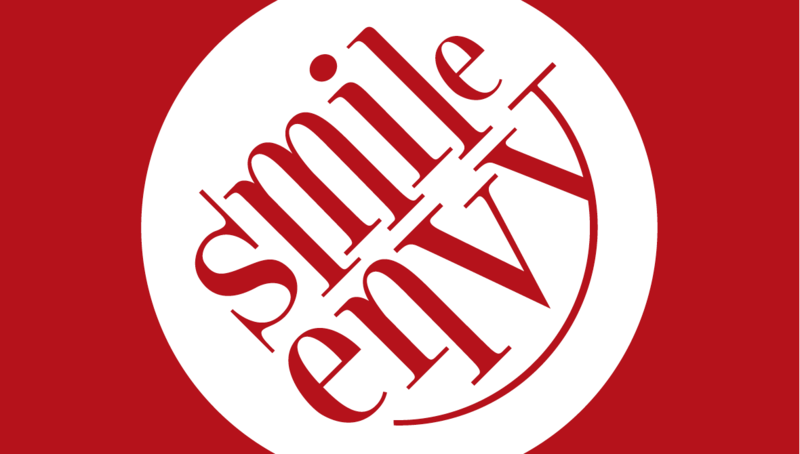 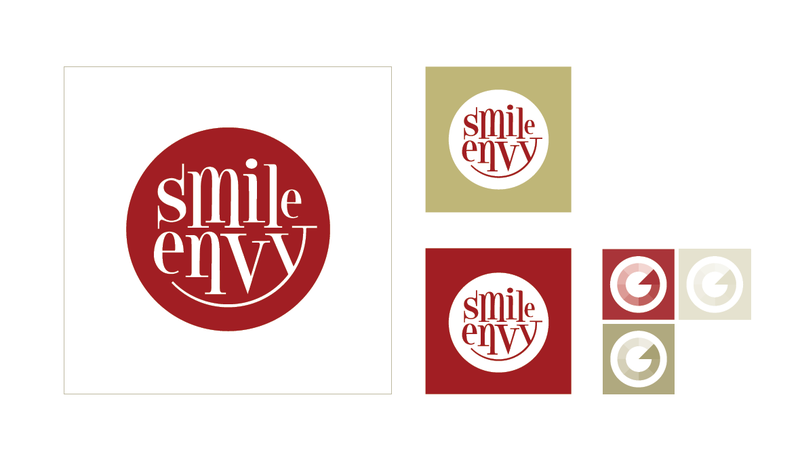 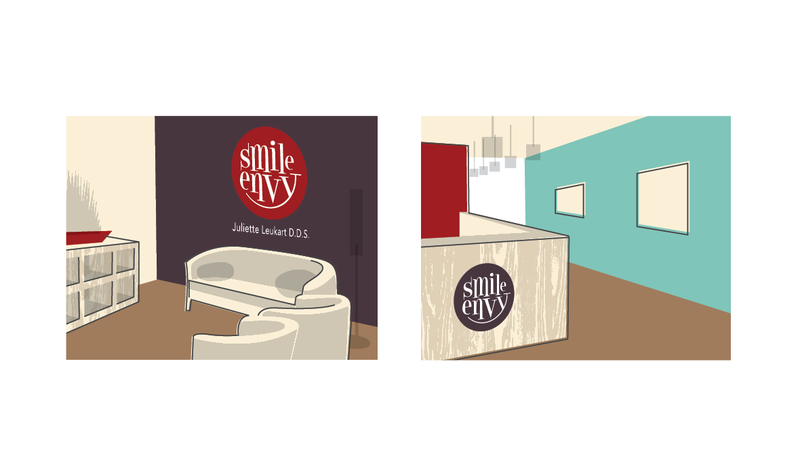 Smile Envy is a general dentist office that offers top-of-the-line dental care and friendly service with the added benefit of offering cosmetic services. 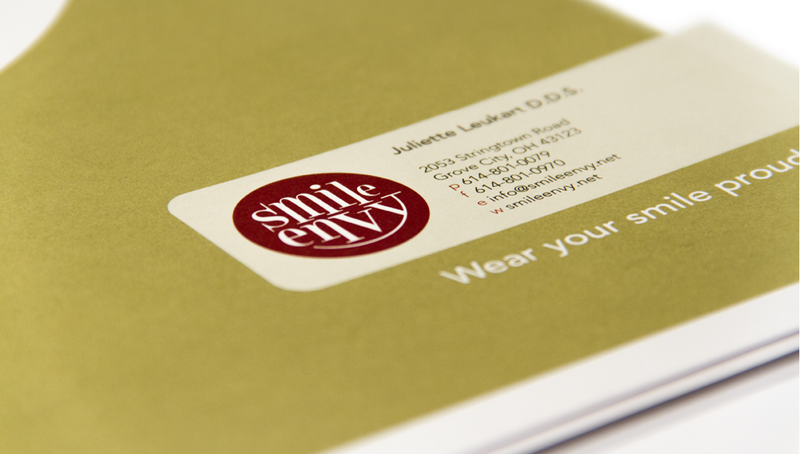 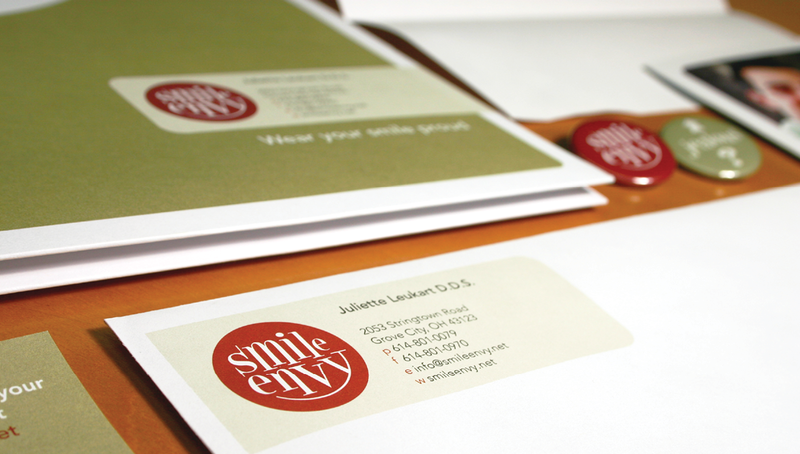 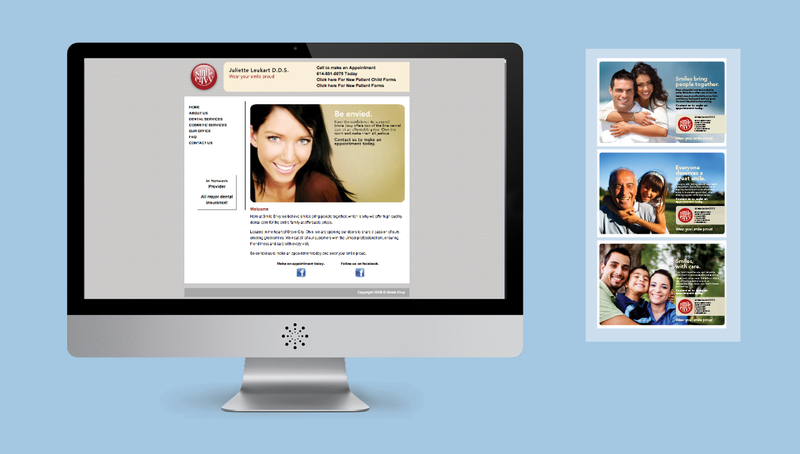 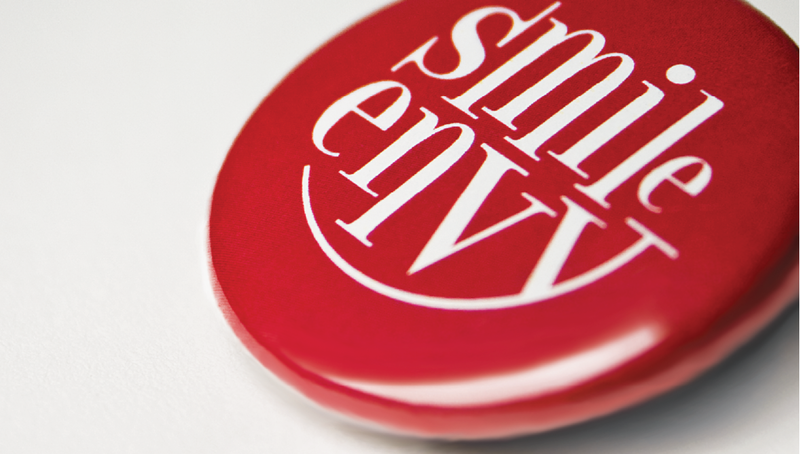 Through our branding process, we developed an engaging identity with an inspiring story – showing our client’s passion for creating great smiles. 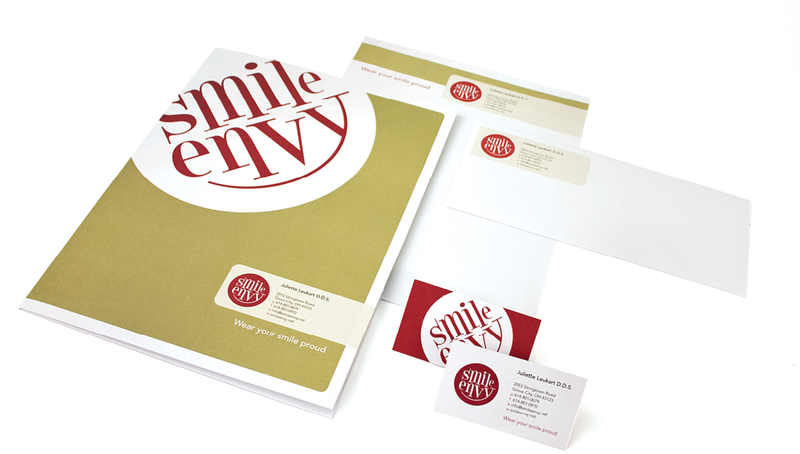 Once a brand was established, we completed their story with a full collateral system, direct marketing strategy, and online presence.